Rebecca Makkai is the Chicago-based author of the novel The Great Believers, short-listed for the 2018 National Book Award and ALA Carnegie Medal, as well as The Borrower and The Hundred-Year House, and the collection Music for Wartime -- four stories from which appeared in The Best American Short Stories. 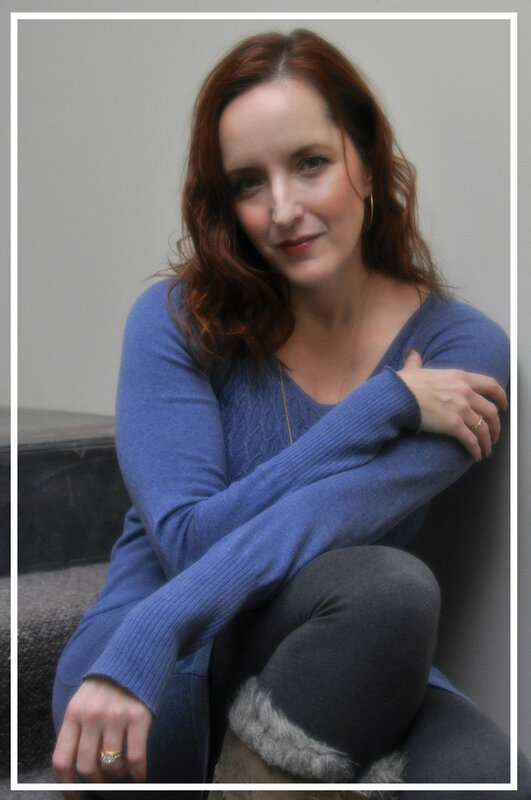 The recipient of a 2014 NEA Fellowship, Rebecca has taught at the Tin House Writers' Conference and the Iowa Writers’ Workshop, and is on the MFA faculties of Sierra Nevada College and Northwestern University. She is Artistic Director of StoryStudio Chicago.